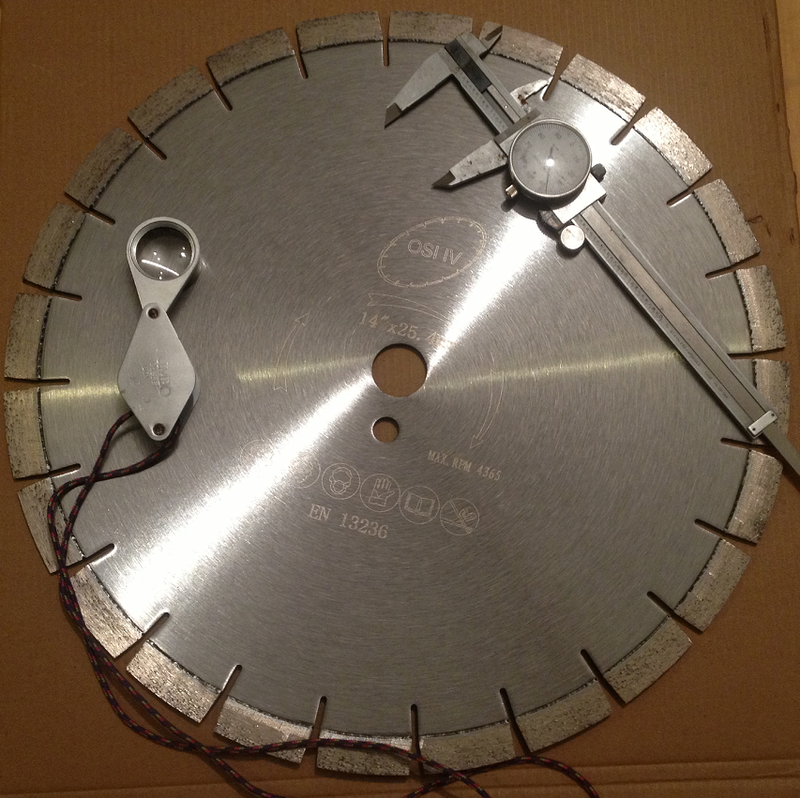 At dp Diamond Blades we are relentless in our pursuit to design and supply premium diamond blades that achieve optimum performance for every client. Once specific data is received, to verify our gauge of the rock types being cut on your project, our team will research and execute the best blade for your situation. Low cost per meter cutting and the ability to customize a blade for each client makes us a sure choice for geological professionals and core cutters demanding high production days. Currently we have 9 styles of premium diamond blades to ensure an exact match to your geological settings being explored.